TOP THEME PARKS in Gran Canaria in 2019 that you cannot miss! Have fun feeling like the protagonist in a real battle in spectacular installations. 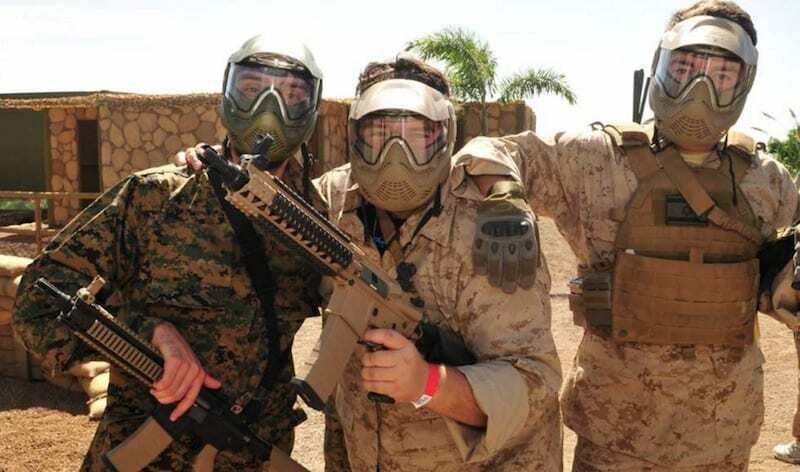 Shoot with airsoft bullets, which are more precise and less painful than paintball pellets. 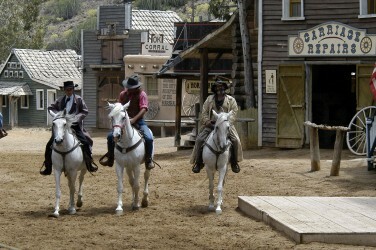 Transport yourself to the Wild West and feel like a cowboy in an unforgettable adventure in a real Western city and Have fun with our shows. 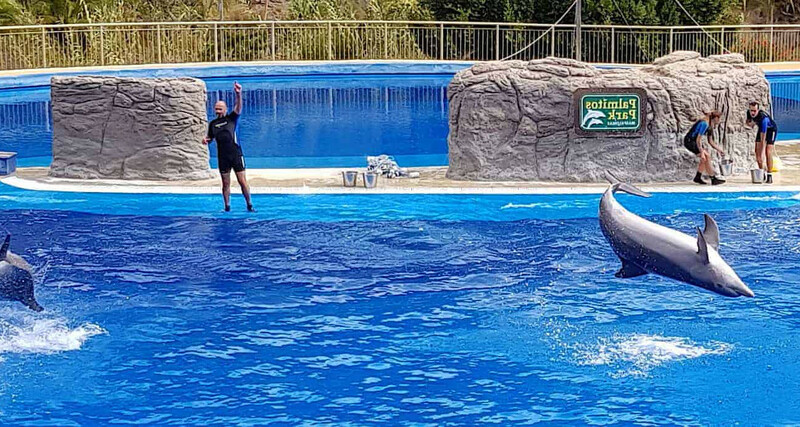 Enjoy the impressive display of dolphins, birds of prey, exotic birds and parrots, and an ample variety of mammals, bird, reptiles, and fishes. Opening hours: Everyday from 10:00 till 18:00 h.
Enjoy 4 world-renowned animal shows and get to know further countless animal species. 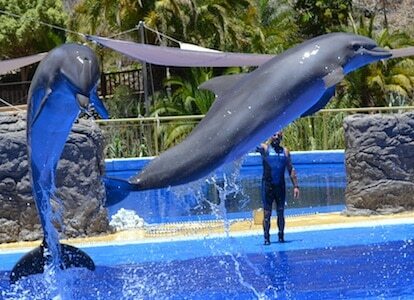 Travel comfortably within the shortest time from your hotel in Gran Canaria to Loro Parque. 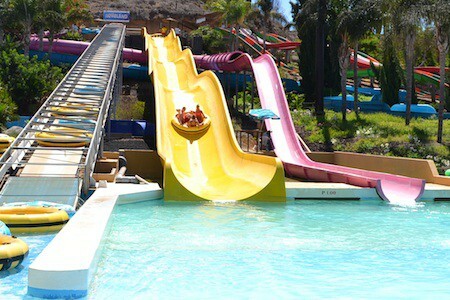 Have fun spending a day with family or friends in the best aqua park in Gran Canaria. Slide down the 40 water slides, relax in the lazy river and swim in the wave pool. From September 1st to June 30th: 10:00 am - 5:00 pm. July and August: 10:00 am - 6:00 pm. Enjoy your holiday as a couple, with friends or with family in the different theme parks of Gran Canaria. Choose from a park dedicated to the American Old West, an amusement park, an aqua park, zoological parks and botanical parks. Also choose your theme park in terms of opening hours, as some open during the day and others in the evening, and the weather of the day, as some are more interesting to do on sunny days and others when the weather is fresher. See what’s new at each park before going as most of them constantly offer new shows and activities.